Online ordering menu for ZAIT Bistro. Welcome to ZAIT Bistro. ZAIT Bistro is a well-known restaurant providing a variety of dishes in a casual atmosphere. Our featured dishes include Chicken Shawarma, Lamp Chops and Falafel. 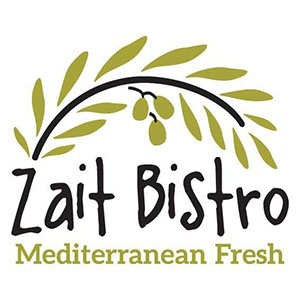 ZAIT Bistro is located on 7251 HAVEN AVE C. Ordering online for delivery and carry-out are available now!